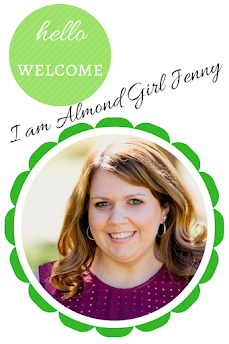 Almond Girl Jenny grew up on her family’s almond and walnut farm in the Northern California town of Chico. Her family has been farming there since the early 1900s. 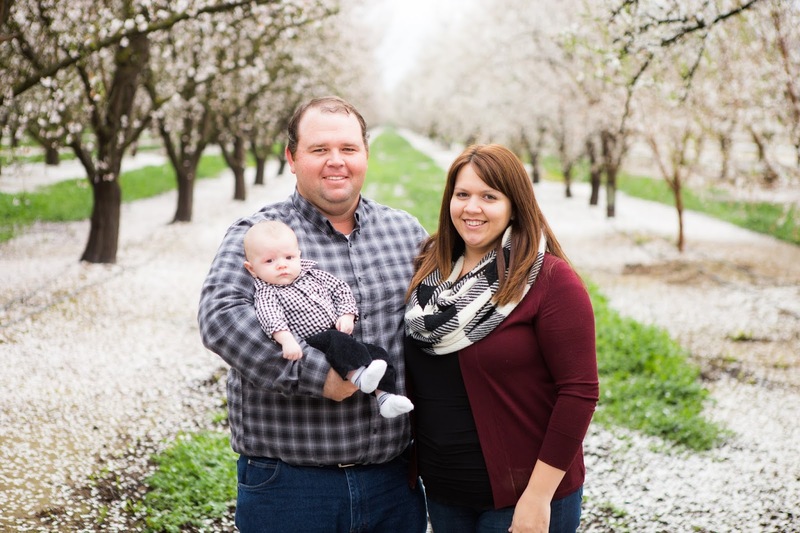 With all her family involved in farming, she too was going to continue the family tradition after finishing college. 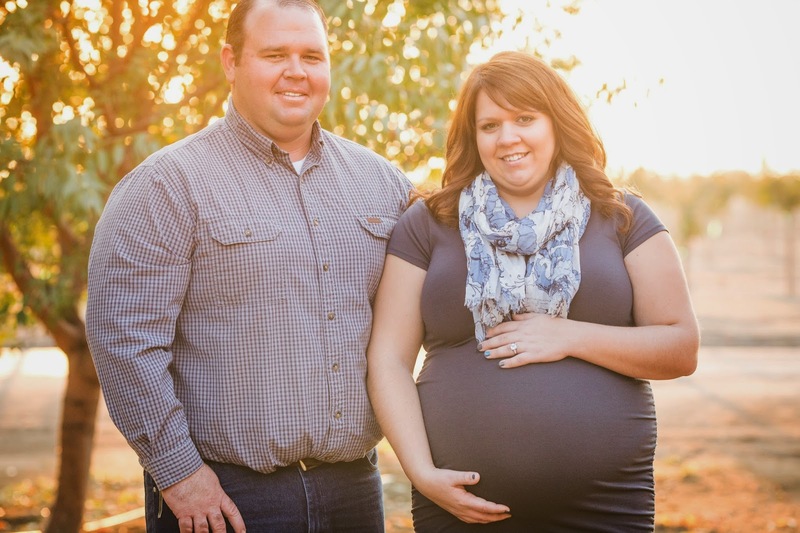 In pursuit for an agriculture business degree Jenny made the trek to Cal Poly, San Luis Obispo. After meeting her husband in college, she made the decision to not move home after graduation as planned and to follow her heart. 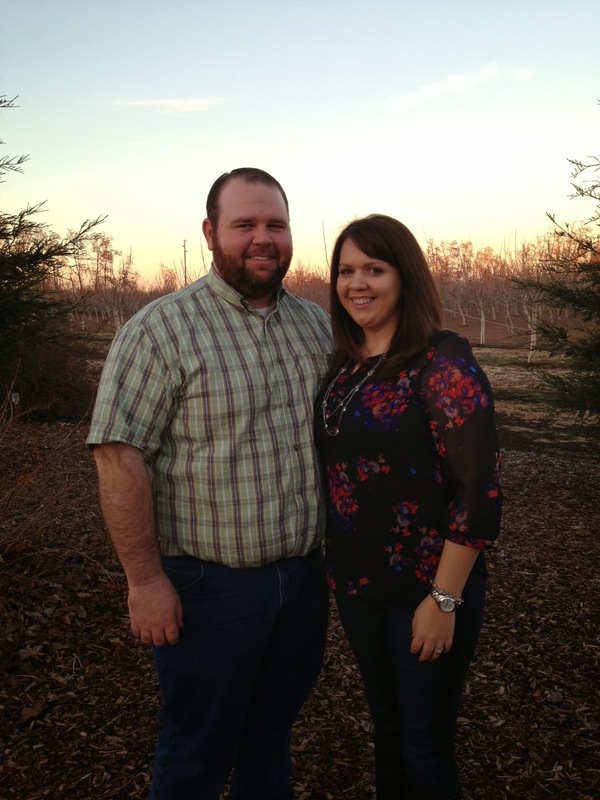 Jenny married her almond farmer in May of 2010 and are now starting a farming adventure of their own. 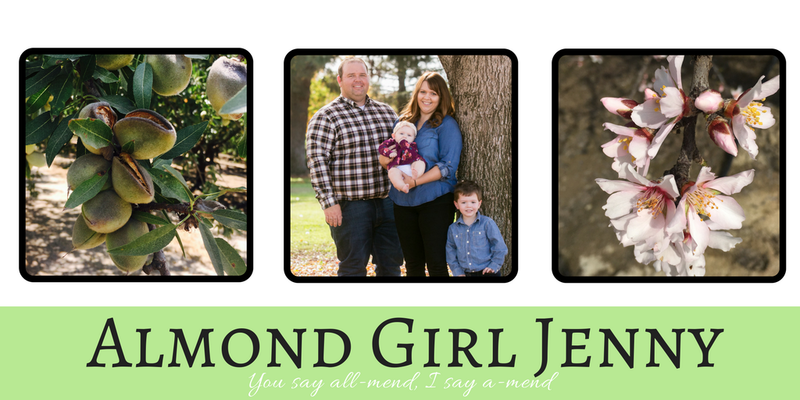 They farm almonds with her husbands parents, brother and sister-in-law in Wasco, a small farming town in California’s southern Central Valley. 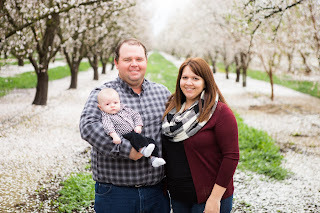 Almond farmer's family has their own farming legacy rooted in Kern County with an extensive crop background. They plan to pass on the family tradition to their children some day. 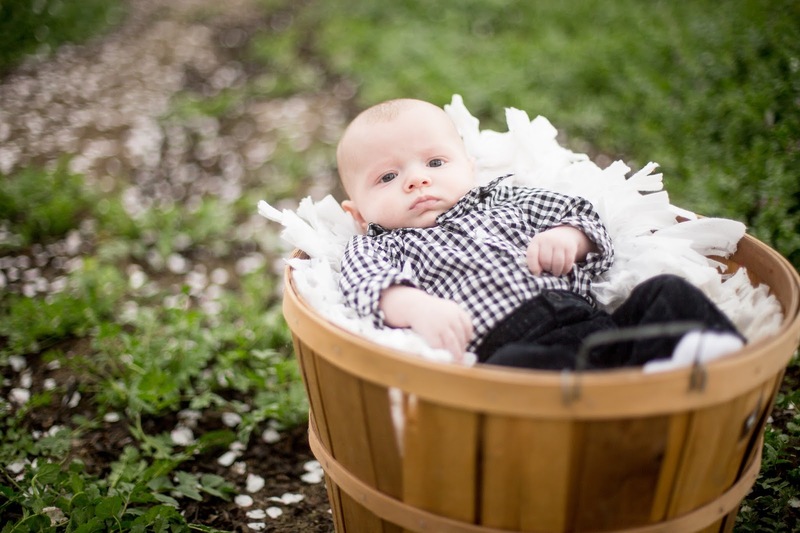 With two small children, Jenny hopes they too will be raised with the passion of farming.